The board's industry comms program reaches out to farmers, processors, and other industry members who meet the global demand for almonds. SAN FRANCISCO: The Almond Board of California has brought on Padilla to lead its industry communications program. The organization selected Padilla after an RFP process that began in mid-February; work on the account started in May. The board is working closely with FoodMinds, a food and nutrition communications and consulting shop that is part of Padilla’s food and beverage division. FoodMinds, which was acquired by Padilla last year, has worked with the Almond Board for several years, supporting it in food and nutrition communications. Laura Cubillos, FoodMinds founder and EVP in Padilla’s food and beverage practice in San Francisco, said the account is a natural expansion of the firm’s work with the board. "We are also helping to communicate about all the factors that are relevant to the future of the industry," she said. "That ranges from things such as farming and processing almonds to understanding consumers, nutrition, food safety, and the quickly changing landscape of sustainability, as well as the pretty unique social and regulatory environment in California." Cubillos added that the board has been funding and sharing production and environmental research for decades, but it recently began an effort to more aggressively accelerate innovation and the adoption of sustainable practices within the industry. "We will be supporting their communications with the industry in that area as well," she said. The account is co-led by Cubillos and Tina Charpentier, an SVP in Padilla’s environmental sciences practice in Minneapolis. "As the Almond Board communicates within the industry about all the factors relevant to our future, we wanted an agency partner that understands not only farming and processing almonds, but also consumers, nutrition, food safety, the changing landscape of sustainability, and the unique social and regulatory environment in California," noted Carissa Sauer, the Almond Board’s manager of industry communications. 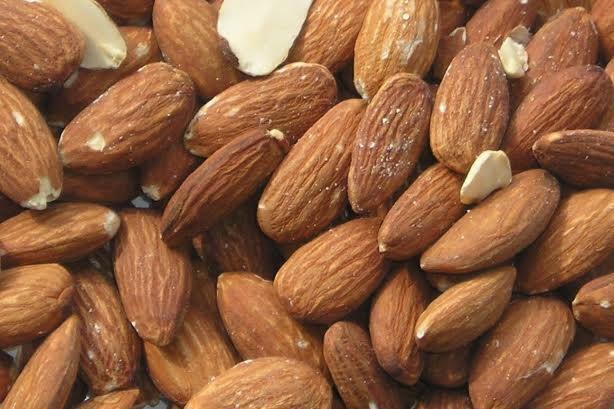 The Almond Board is a nonprofit that promotes the food on behalf of more than 6,000 almond growers and processors in California. Its industry communications program targets farmers, processors, and allied industry members who help to meet the global demand for almonds. California almond growers produce 80% of the world’s almond supply, according to the organization. Its key initiatives are focused on advancing production and processing practices. The Almond Board is continuing to work with Porter Novelli on PR targeting consumers, health professionals, and food professionals, as well as issues management and digital, confirmed Sauer. Representatives from Porter were not immediately available for comment. PadillaCRT rebranded as Padilla in March. Its 2016 revenue was up 13.2% compared with 2015, though that increase was due to its acquisition of FoodMinds last May. Organic revenue growth was down slightly in 2016.